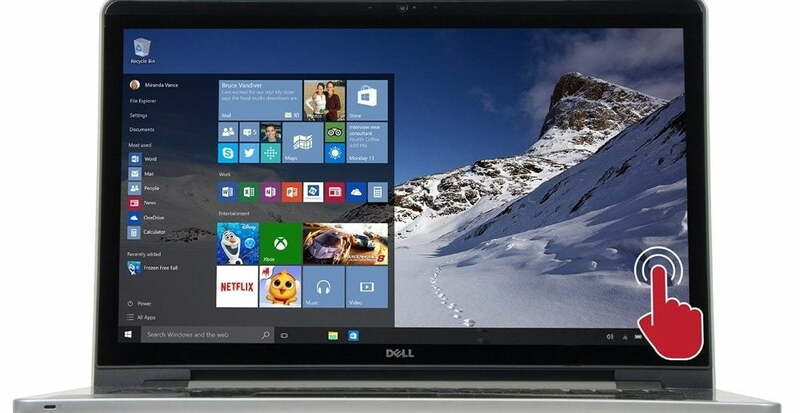 You are at:Home»Deals»Top 13 Best Dell Laptop Deals This Year! 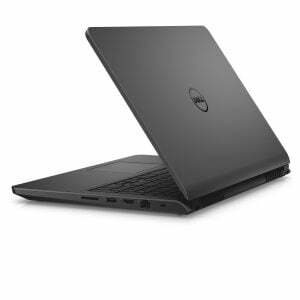 Top 13 Best Dell Laptop Deals This Year! Recently I was looking for a new laptop after seeing that the new Macbook Pro doesn’t have any expansion ports without tons of adapters for my needs, and I’d had great luck with my Dells. 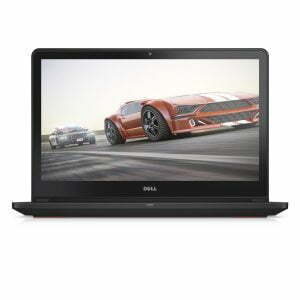 The Dell XPS 13 is looking really attractive right now, and funny enough has more horsepower than my 15-17 incher. 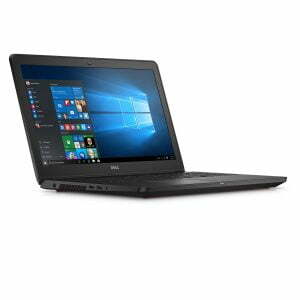 The specs of these newer laptops coming out are pretty much going to make it so I can have a mobile video editing rig… I just need an external monitor to travel with, and I’ll be all set. With the SSD drives getting even faster, i7 quad core processors becoming standard, and most of the major brands stuffing over 32gb of ram in their laptops, it feels like the need for a desktop AT ALL is dying all the time! I researched for weeks to find a laptop under $500 and I am so happy to find this specific model! 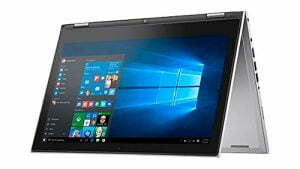 Personally the most important spec for a laptop is the screen quality, especially the resolution. This is 1920×1080 which is true HD. Many people posted in forums that you cannot tell the difference between 1366 x 768 vs 1920×1080. People can be seriously WRONG! The picture quality between these two resolution is night and day! Which 15in screen, do not go below 1920×1080. When I watch Youtube videos at 1080, the picture is very crisp and detailed. Optimum performance for gaming, surfing and everything else. Multi-tasking processing: With 6th Gen Intel i5 Quad-Core processors, you’ll have all the power you need to enjoy both gaming and entertainment. The NVIDIA GeForce GTX 960M is your performance-class graphics card with 4GB GDDR5 discrete memory. This graphics powerhouse gives you high frame-per-second rates in games and accelerates video editing and transcoding. Solid-state drives are similar to the flash-based memory that you find in USB memory devices and have no moving parts, making them more secure and less prone to failure than standard hard drives. SSDs also pull your data from the drive faster and outperform 10,000 rpm Hard Disk Drives (HDDs) in read/write speeds, meaning you’ll also get faster load times on game maps and other information that’s stored on your device. 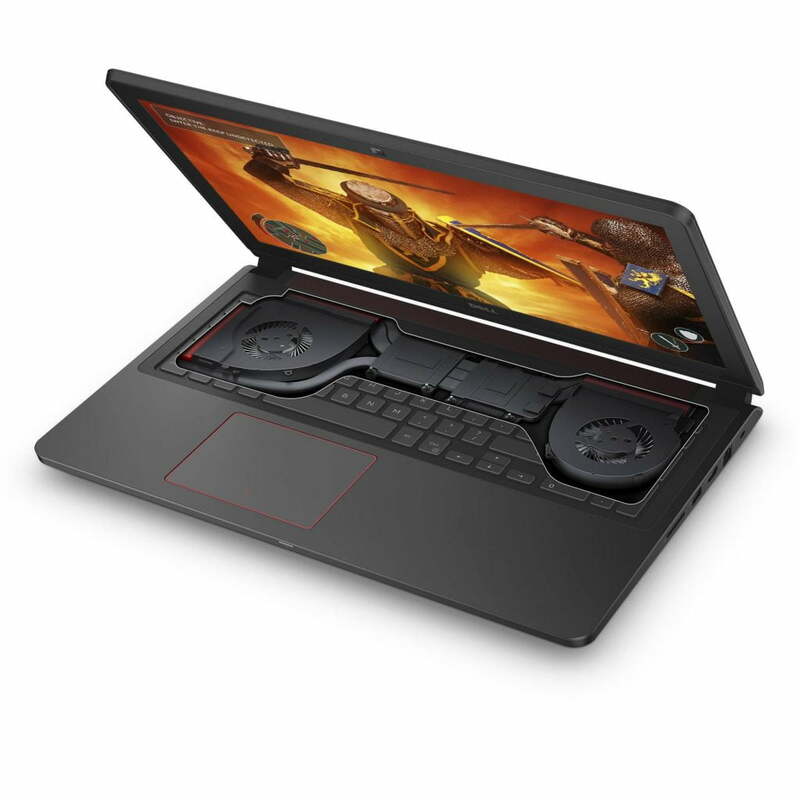 The new Inspiron 15 Gaming is a powerful sub-1” entertainment & gaming laptop tailored to the needs of enthusiasts. 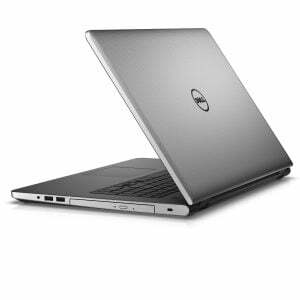 It features the most aggressive performance design and components offered within the entire Inspiron laptop family. Impressive screen size: The thin bezel frees up the screen space in this innovative design. The three-sided, virtually borderless infinity display measures a miniscule 5.2 millimeter border: the thinnest frame on a notebook. With a slim bezel of less than 2% of the total display, you have more screen to love. 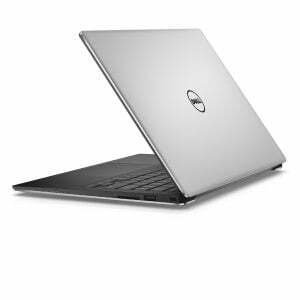 Thin build: Not only is the XPS 13 small, it’s also stunningly thin to make it an ideal mobile companion. At only 9-15 millimeter thick and starting at only 2.6 pounds (1.18 kilogram), it is easy to stick in your purse or bag while you are on the go. 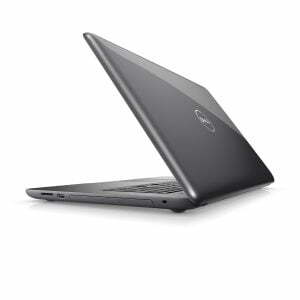 Laptop productivity and tablet convenience converge in one versatile device with the Dell Inspiron 13. Use it in four unique ways—laptop, tablet, tent, or stand—for the freedom to work and play however you choose. It’s great for heavy-duty multitasking, with a 6th Gen Intel Core i7 processor, 8GB of memory, and lightning-fast 256GB SSD delivering loads of power. There’s also a 13.3-inch Full HD touchscreen and Waves MaxxAudio to make everything look and sound fantastic. Includes stylus and integrated holder. 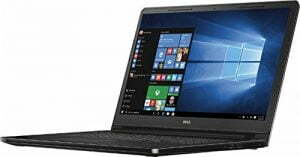 Powerful Intel Core i7 processor The 5th Gen Intel Core i7 processor is 30% more efficient than previous models and uses less power while enabling much longer battery life. 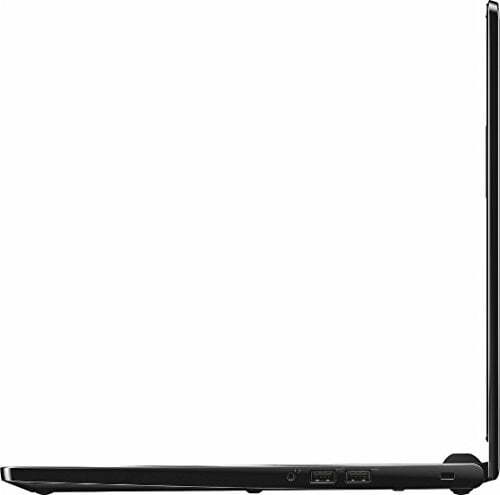 14 in HD LED touchscreen (1366 x 768), 10-finger multi-touch support Brilliant TrueLife display Dell TrueLife displays deliver darker blacks and colors that pop for vivid graphics and video, perfect for games, movies, and photos. Blistering NVIDIA graphics NVIDIA GeForce 920M graphics with 2GB dedicated memory delivers blazing speed for an eye-popping visual experience. 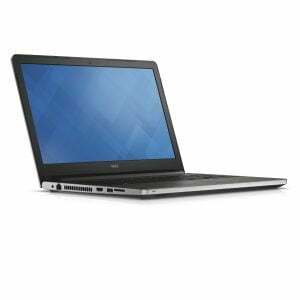 The Inspiron 17 5000 is a great desktop Replacement. 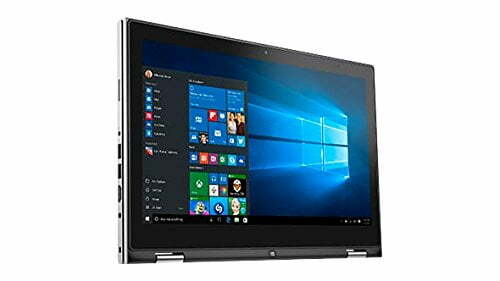 It reduces the clutter of a conventional stationary setup, allows you to take your projects on the go occasionally (to the living room or to the beach) and provides an expansive 17.3″ screen ideal for working on big projects or watching a movie with friends. Multi-tasking processing: With 6th Gen Intel i7 Quad-Core processors, you’ll have all the power you need to enjoy both gaming and entertainment. Stream and re-stream videos: The NVIDIA GeForce GTX 960M is your performance-class graphics card with 4GB GDDR5 discrete memory. This graphics powerhouse gives you high frame-per-second rates in games and accelerates video editing and transcoding. Marathon battery life: With a 6-cell 74Whr battery, expect 10+ hours of battery life to power your favorite games and videos without interruption. 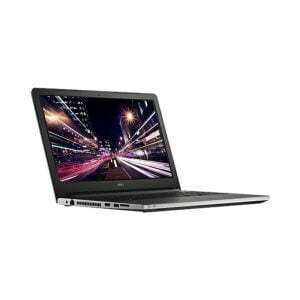 Combined with a 1 inch thin design and strong performance, this laptop makes it easy to take it all with you. Productivity and precision:The Windows 10 operating system powers your social media, news and more, and makes multitasking a snap. With a roomy, gesture-enabled precision touchpad, you can scroll, zoom, click and point with impressive accuracy and speed. And the included backlit keyboard makes it easy to type in low-light environments. Flexible memory and storage: 16GB memory and a 1TB HDD + 128GB solid-state drive delivers responsive and reliable performance. Connectivity solutions: Save time on large file transfers between your laptop, external hard drives or networks with three USB 3.0 ports that can transfer data up to 10x faster than USB 2.0 ports. 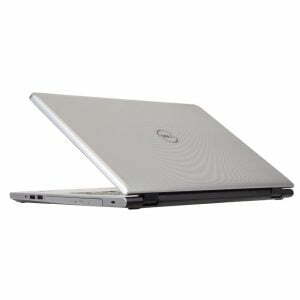 Inspiron 15 also includes HDMI and microphone ports, as well as an SD media card slot. Sizable storage: Plenty of room to store your photos, files and more. Effortless productivity: Zoom, point and scroll through content quickly with a large precision touchpad. Keep going — even in the dark — with the backlit keyboard for better typing accuracy in low light. Long-range WiFi: Choose the newest 802.11ac technology for fast WiFi across an extended range, which reduces buffering and allows you to enjoy surfing, streaming or chatting throughout your home. (Requires 802.11ac router; sold separately). Studio-quality sound: Whether you’re mixing, streaming or chatting, Waves MaxxAudio delivers lower lows, higher highs and outstanding audio performance. HD+ and Full HD touch deliver crisp, brilliant images to your 17-inch display. Enjoy greater immersion in your games, photos and everyday tasks. Your every tap, swipe and scroll is responsive and accurate with a capacitive touch screen that feels natural and fluid because sensors are right under the screen. Have more fun with Windows 10, swipe through your photo album faster and unleash your creativity with capacitive touch. This Certified Refurbished product is tested and certified by the manufacturer or by a third-party refurbisher to look and work like new, with limited to no signs of wear. The refurbishing process includes functionality testing, inspection, reconditioning and repackaging. The product ships with relevant accessories, a minimum 90-day warranty, and may arrive in a generic white or brown box. Accessories may be generic and not directly from the manufacturer. Only select sellers who maintain a high performance bar may offer Certified Refurbished products on Amazon.